of setting a new target…..£50k has good ring to it! 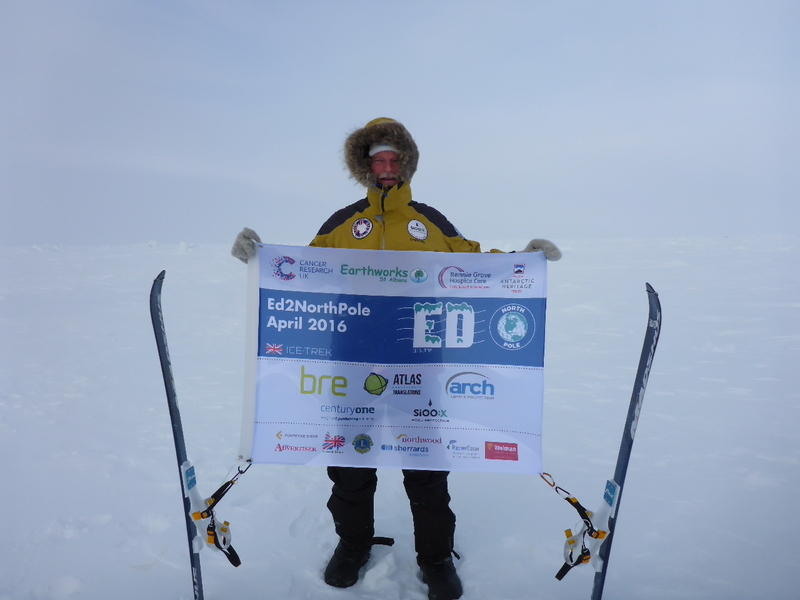 and donations I have received www.ed2northpole.org/sponsors-and-supporters. Diverse, creative and simply uplifting.